For more information please contact The Academy staff at 305-648-2000 or by email. 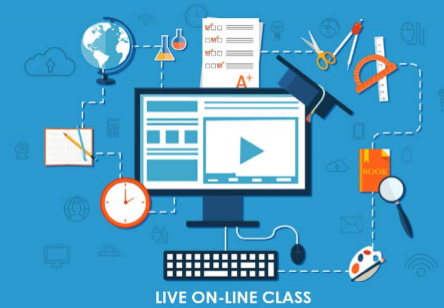 LIVE ON-LINE CLASS FORMAT Policies and Guidelines We have limited availability for LOC (Live On-line Courses) which is our remote training format. If you wish to take classes in this format, we need to be notified at least 1 week prior to the start of the term. Your request may not be approved due to limited resources and classes having met maximum capacities. A computer (mobile phones and tablets are not allowed to connect to the class), preferably windows as the operative system.